Brilliant straw-gold color. Cantaloupe, lemon curd, salty caramel and honey with hints of asparagus and white flowers on the fragrant nose. Scents transition to the rich palate with chalky minerals and lime acidity joining in. Finishes dry but juicy with melon, honey and minerals remaining strong. Fascinating Pinot Gris. This is the kind of complex wine you get when you let nature do the work. Complex, rich, clean and moutwateringly delicious. 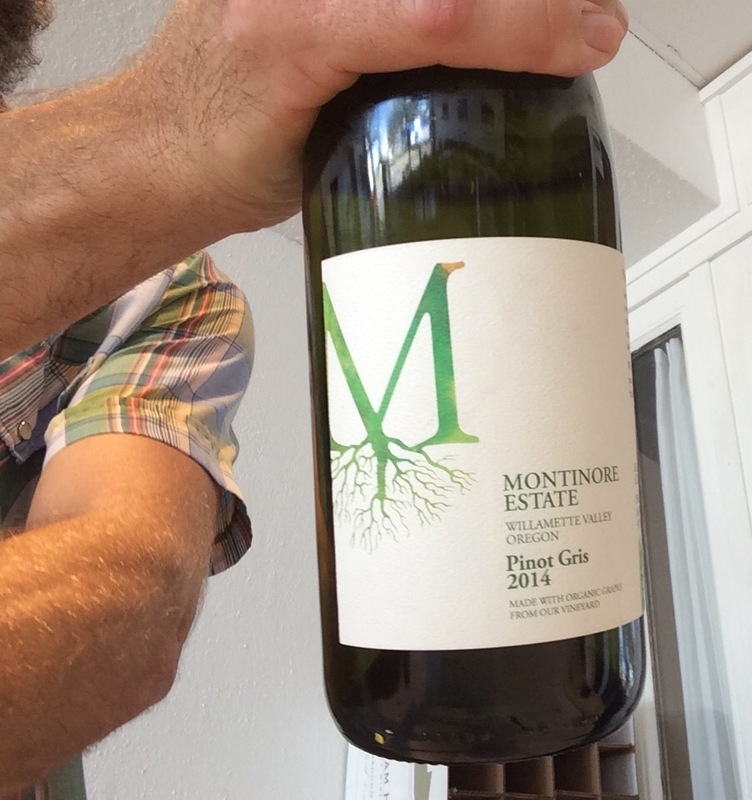 Montinore Estate is a Biodynamic and Organic Certified Estate winery in the Willamette Valley; Forest Grove, Oregon.